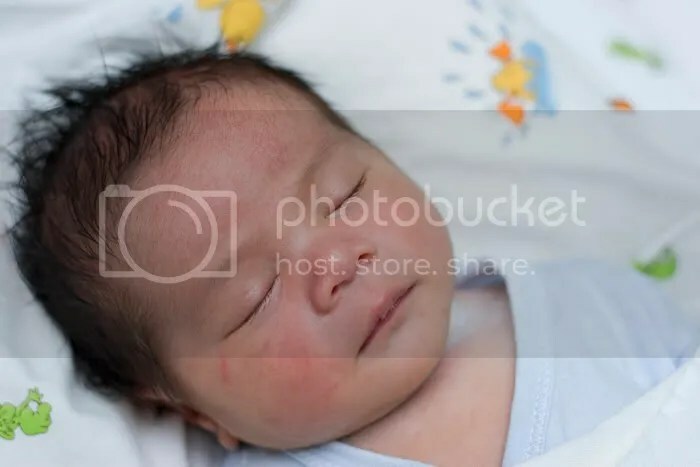 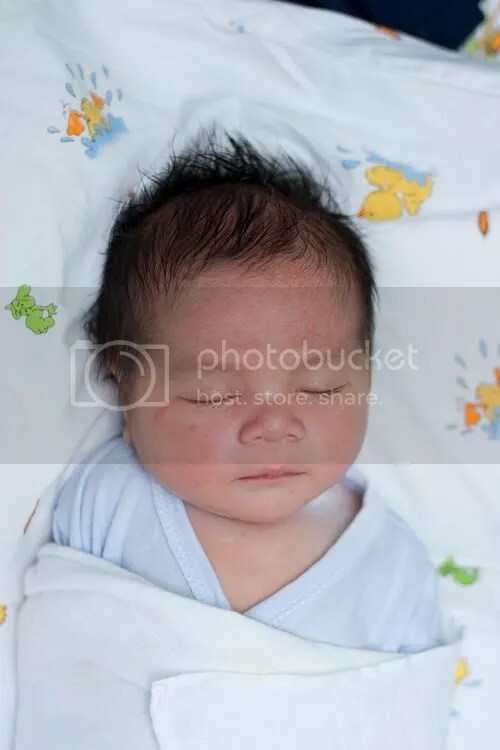 Alhamdullillah dan dengan izin yang maha Esa, after 9 months in the womb, my baby boy is born on Friday 7.02 am on 21 Mar. 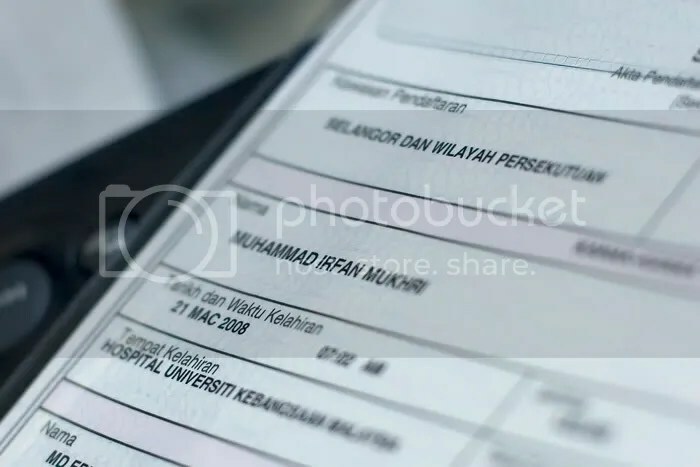 2008 at UKMSC. 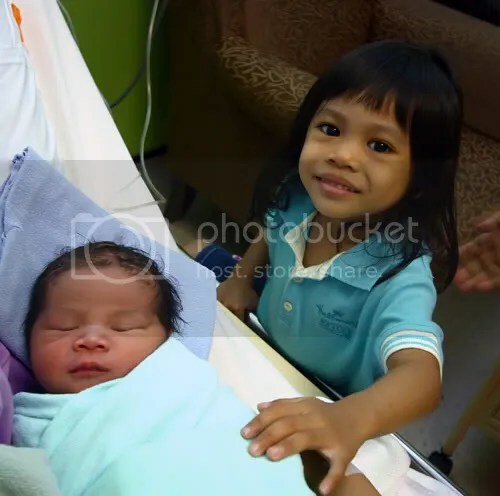 Irdina Maisarah patting his little brother for the 1st time. 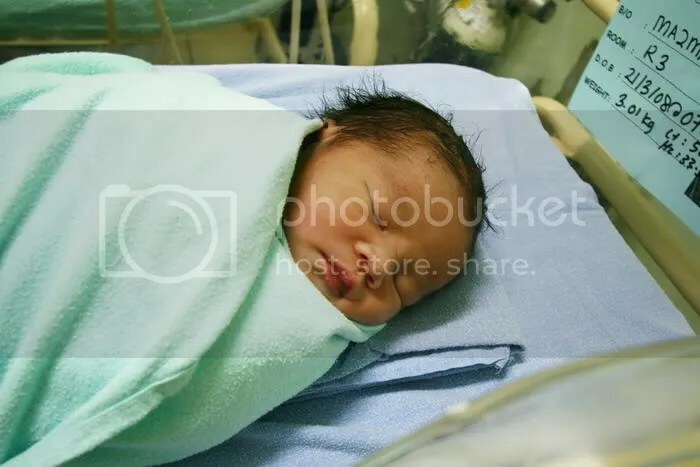 **Admitted to NICU after 19hrs of life from Wad Baldu,UKMSC as diagnosed to have Congenital Pneumonia and was there for 4 days. 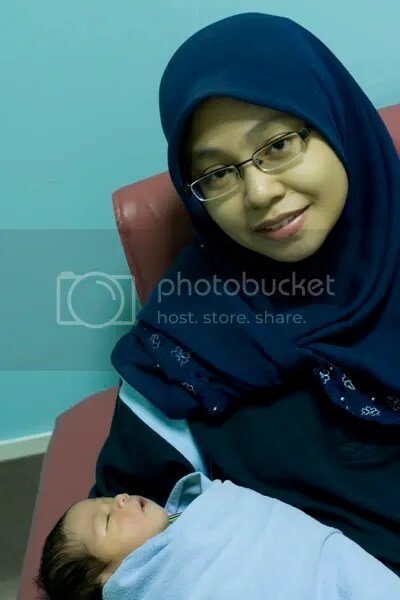 During in NICU my baby was later detected to have G6PD deficiency, also known generally as Favism, most common hereditary illness found in Malaysia (www.g6pd.org). 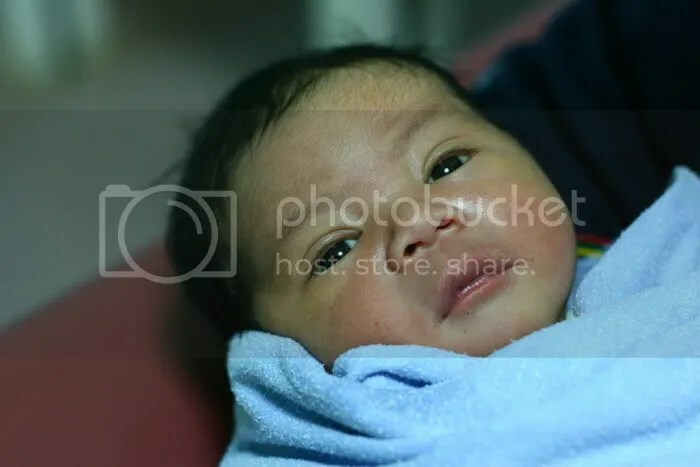 Muhammad Irfan Mukhri with mummy! 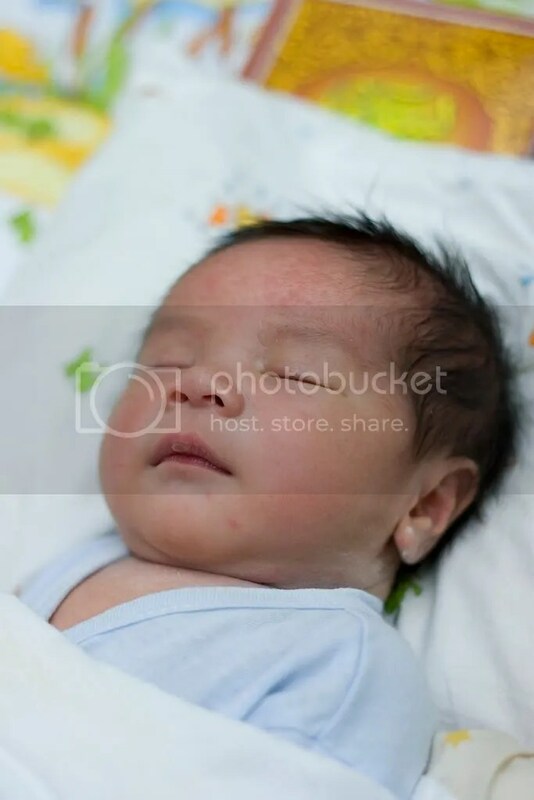 My new family member, Muhammad Irfan Mukhri is finally home.